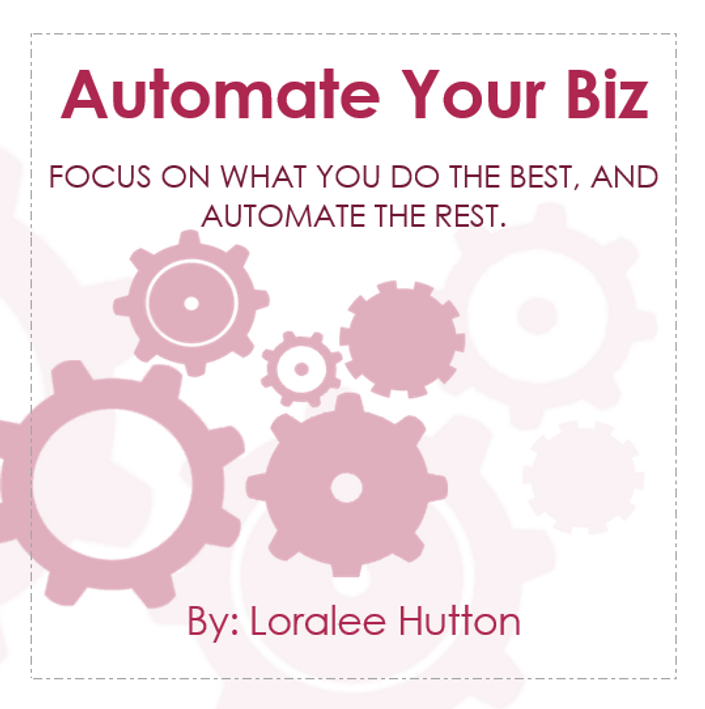 In this 9 part course you'll learn how to automate or semi-automate most areas of your business so you can focus on serving your clients and customers. Over the next 9 days you'll learn about outsourcing. My goal is to help you create a more profitable and less stressful business.